The Germans occupied Denmark in April 1940, but the Danish government remained in existence and was able to protect Danish Jews. In August 1943, the government resigned after refusing to accede to German demands. German police began to arrest Jews in early October. Leif and his family decided to flee, and were smuggled by fishing boat to safety in Sweden. In Sweden, Leif attended school and his parents worked in a garment factory. The family returned to Denmark after the end of the war. 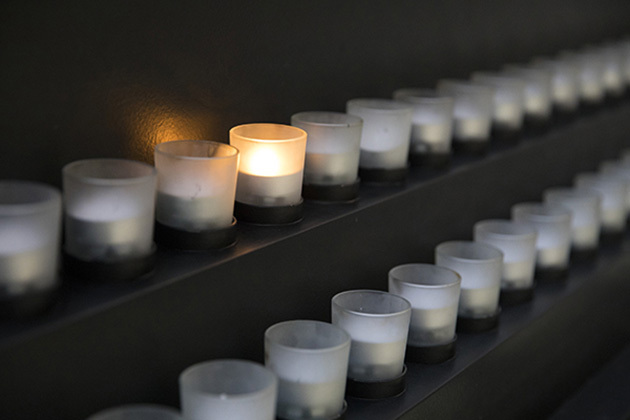 The autumn of 2013 marked the 70th anniversary of the rescue of the Jews of Denmark. The Danish resistance movement, assisted by many ordinary citizens, coordinated the flight of some 7,200 Jews to safety in nearby neutral Sweden. Thanks to this remarkable mass rescue effort, at war's end Denmark had one of the highest Jewish survival rates for any European country. 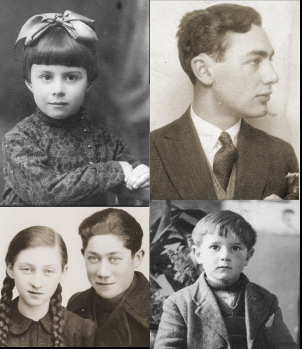 Use the links on this page to learn more about the rescue of Danish Jewry and the special circumstances that made it possible. Germany occupied Denmark on April 9, 1940. However, Danish Jews were not persecuted until the autumn of 1943. When the German police began searching for and arresting Jews on the night of October 1, 1943, the Danish police refused to cooperate. Unlike Jews in other countries under Nazi rule, the Jews of Denmark were never forced to wear the yellow Star of David or any other identifying badge. Approximately 500 Jews were deported from Denmark to the Theresienstadt ghetto in Czechoslovakia. Following protests from their government, these Danish inmates were allowed to receive letters and even some care packages. Most of them survived the Holocaust. Website from the Copenhagen City Archives about those who fled and those who warned and helped them. Explore many personal recollections about escape experiences, drawn from archives and museums. Boat (on display in the Museum's Permanent Exhibition) used during World War II to transport Danish refugees from German-occupied Denmark to neutral Sweden.